This summer, I had some extra time to explore online and stumbled upon the super fun idea of making bento lunches (and breakfasts or whatever). Bento lunch making is nothing new…it has been common in Japanese cuisine for hundreds of years, but it’s popularity in other parts of the world has been growing rapidly with greater numbers of people preparing at home and bringing their meals on the go. I think what I like about it is that it helps make lunch-making a little more fun (and appeals to my creative side too!) To me, it also seems that it would help me think more about what’s going into the lunchbox and make sure I’ve got a balanced, nutritious lunch for my kids. I was hopping from blog to blog and collecting a ton of great ideas and inspiration! 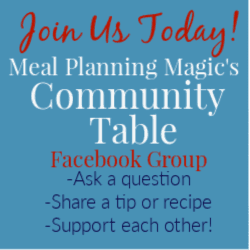 In this week’s Back-To-School guest post series, I’d like to introduce Shannon from one of my new favorite blogs all about bento lunch making…What’s For Lunch At Our House? Shannon’s creativity is fun to read about and since she’s a real mom of two young children she tells it like it is when it comes to packing a lunch and keeping it simple. She even occasionally packs some bentos for the grown-ups too! Her guest post offers some great ideas on how to get started–it’s really not as complicated as it might look. My daughter started kindergarten three years ago, at a school with no cafeteria, so I was thrust into the world of making lunches. 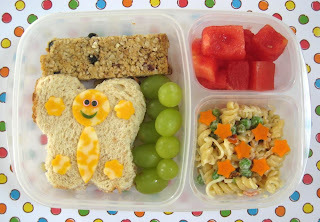 In my search to find lunch ideas for her, I discovered bento lunches. I may a few for summer camp for her, shared them with my real life friends and eventually started BentoLunch and blogging about them. What appealed to me most about bento lunches was the little bits of lots of things, presented in a cute way. My daughter was prone to taking her time to eat and the school didn’t give her quite as much time as I did for lunches. And, as a five year old girl, anything cute was definitely preferred to plain. A nice added bonus to bentos is the “green” aspect. Bentos involve reusable containers and minimal throwaway packaging, we’ve even added cloth napkins, bags and reusable silverware to the mix. Even so, to start, you really don’t need anything more than a sturdy container with a lid. There are many amazing containers available online and in stores, definitely more than there was 3 years ago! A great “starter” container are the 4 square Lock & Lock containers, available on Amazon and at some stores (mine was from Target). Each of the 4 compartments is removable and perfect to fill with fun lunch items, and the lid is easy to seal and open for little hands. Another great option (available online) are the Easy Lunchboxes. They are perfect for families with more than one child, each set comes with 4 containers and 4 lids. The larger main compartment can hold a regular sandwich with room to spare, still leaving two smaller compartments for side dishes. Other containers include Laptop Lunches, Goodbyns, Lunchbots, and many more, including traditional Japanese style bentos. It’s best to choose something that will work for your child, holds enough food for them and is easy to open and close. Simple boxes are a great choice to “try out” bento without investing in more expensive gear. The Target snack container mentioned in the last guest post makes a great first bento and has room for a messier food like yogurt! Besides boxes, you can purchase other fun gear like cookie cutters, food picks (think reusable plastic toothpicks in cute patterns), even patterned wrappers/cup holders for your bento. 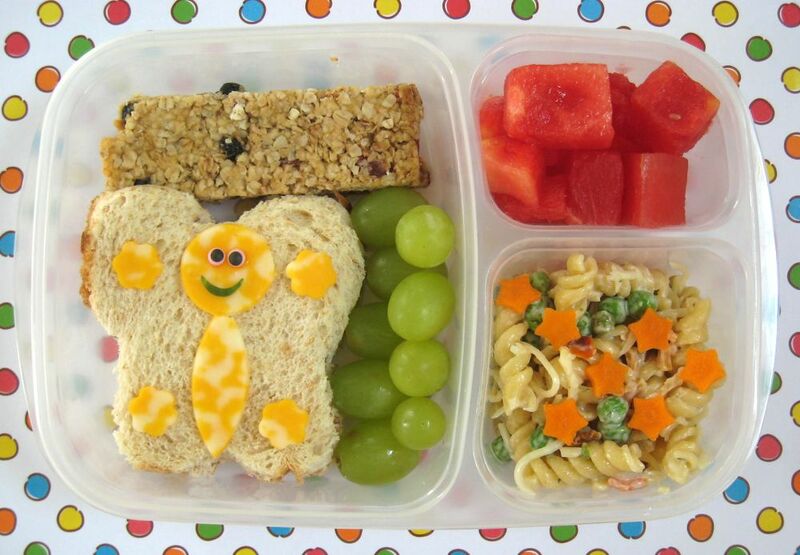 While all of this is fun, it’s not necessary to make a great bento. When filling the box, try to pick a variety of colors, textures and foods. A mixture of colors looks so much better than a box of all beige items and a balance of soft, chewy, crispy and crunchy items taste better too! For main courses, try sandwiches, stuffed corn muffins (corn muffins with meats & cheese in the mix in), mini quiches, boiled eggs, bagels, meat & cheese kebabs with crackers or mini pitas, pasta salad with extra fillers, among others. It’s easy to decorate a main course–think cookie cutters on sandwich bread, shaped pieces of cheese in a pasta salad, cute food picks for kebabs, etc. I also love to top sandwiches and muffins with a cute cheese decoration. Cookie cutters come in handy to add cuteness with very little extra effort. I typically only spend an extra few minutes on a bento than I would making a normal lunch. For side dishes, add lots of fresh fruits & veggies, the more colors, the better! It’s easy to cut cucumbers or melon with a small cookie cutter to add a bit of decoration. Find a cute mini container to hold dip for veggies or string small berries on a food pick for a different kind of kebab. 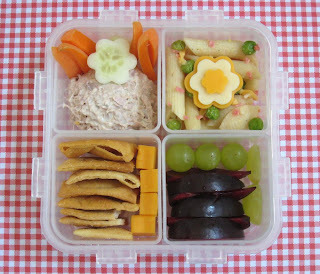 I also usually add a small sweet or treat for my kids–mini cookies or mini muffins fit perfectly in a bento box. Homemade granola bars are healthy too and add some extra fruit to a box. I also try to pre-make as many items as I can. Meal Planning Magic can definitely include lunches. I bake, then freeze, batches of quiche and stuffed corn muffins for quick entrees, as well as mini muffins and cookies for quick desserts. I alternate those with sandwiches and other fresh items to create a variety of lunches. I also prep all my fruit when I purchase it so all I have to do is add it to the bento when putting it together. It’s the little steps that save time and make bentos less time-consuming. I hope this has helped a little, bentos can be as simple or as complicated as you want to make them, it’s all up to you! Oh boy did I need this. I have a 5th grader and 2 yr old triplets going to MDO starting next week. I wanted to figure out how to do a Bento lunch without too much research. Jill, so glad it will come in handy for you! I know I got a lot of great ideas too and since I'm a newbie to bento-lunch making I feel like I'll be off to a good start. Enjoy! 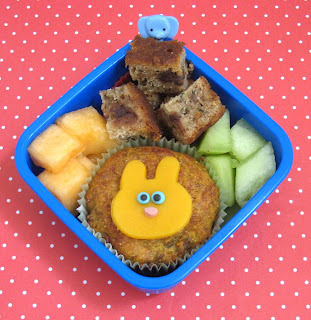 LOVE, love, love the idea of bento lunches! My daughter is only just starting kindergarten but this will be soooo easy for lunches when she comes home as I have a 2 year old and 1 year old who can also enjoy the fun and variety! Thank you! Annie, I’m so glad that you found this helpful. My kids are a bit older than yours (elementary age) and they still love bringing their packed bento-style lunches. Even their friends like to see what kinds of fun things they are bringing to eat! Enjoy!